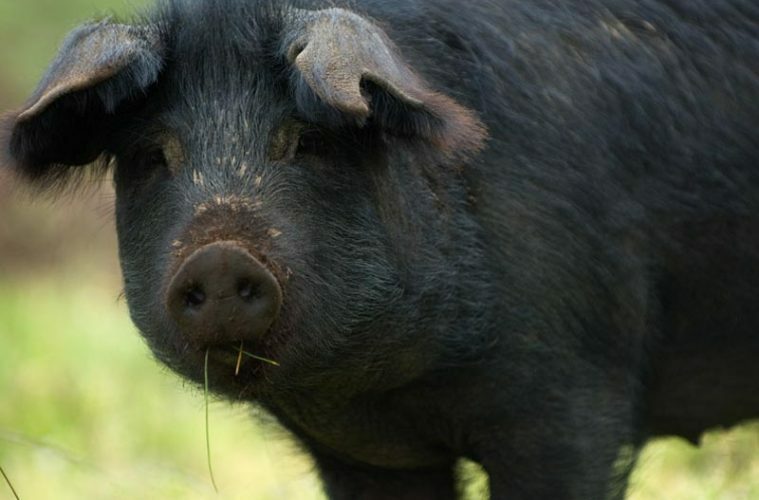 An ancient hog breed from England is looking to make it big in the Philippines. 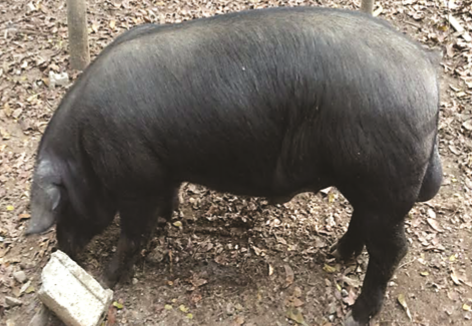 An ancient hog breed from old England which was introduced in the Philippines less than two years ago, perhaps for the first time, promises to be a perfect animal for raising as free-range animal. 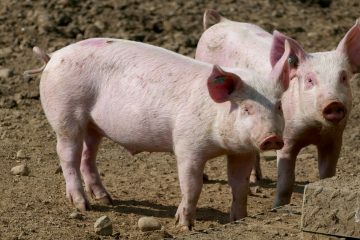 And this could be the right breed to meet the need of health-conscious consumers who are looking for naturally farmed pork. Pigs of same ages are confined in their own enclosures. The breed is called the Large Black Pig which, according to literature, was raised as far back as the 16th century in England. The fellow who brought in the rare breed has long been in love with farm animals. He has been raising deer and the native black pig for so many years. The fellow is Gov. Carlos Padilla Jr. of Nueva Vizcaya. Perhaps he was not satisfied with the small body and slow grow of the native pig that he wanted something he can raise like the native pig but which is much bigger and which grows faster. That’s why on October 17, 2015 he imported 11 three-month old females and 7 males from Australia. 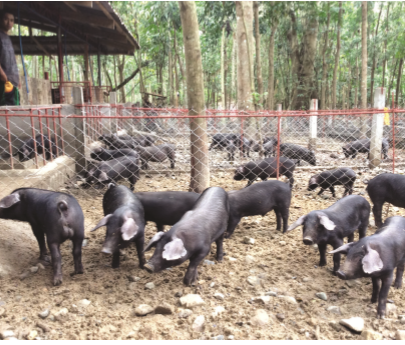 To Padilla’s great surprise, the imported animals readily adapted themselves to the tropical conditions in his farm in Sitio Anting, Brgy. Malasin, Dupax del Norte. He raised them like his native pigs. They have simple roofed housing with a loafing area enclosed with hog wire. The enclosure has a gate so that they also have access to the pasture which is the plantation of mahogany trees. The animals are fed two times a day with mostly green forage, fermented Azolla and little addition of commercial feed sans antibiotics. The animals love to eat fresh leafy twigs of Madre de Agua, Indigofera, kangkong, malunggay and other greens available. The Azolla, according to the governor, is an important diet for the pigs. The water plants are collected and then dried in the sun. Then they are fermented together with rice bran, corn grits and molasses. Fermenting takes only three to seven days. With the increasing number the pigs, more feeds are needed so a new pond for raising Azolla was constructed. Gov. Padilla observes that the Large Black Pig is prolific with good mothering ability. In fact, nine months after the pigs arrived, the first female to farrow gave birth to 16 piglets! That was followed by the others and as of this writing (March5) the governor has a total of 120 full-blooded Large Black Pig of different ages. In addition, there many other mestizos that’s the product of mating the Large Black Pig with the native pigs which the owner has also been raising for years. A 7-month old boar weighing about 80 kilos. One interesting observation of the governor about the Large Black sow is that it comes in heat not long after it gives birth. 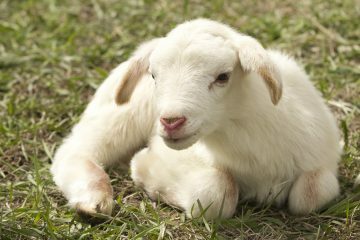 Usually, it comes in heat as early as one week after weaning its litter so it can be bred again. 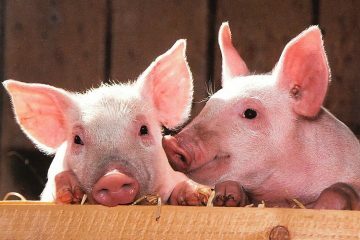 In the case of the native pigs, they usually come in heat again after two or three months from weaning their piglets. The Large Black Pig which, according to literature, was raised as far back as the 16th century in England. The Large Black Pig is really much bigger than the native strain and it certainly is much more profitable to raise for meat production. He says that a seven-month-old Large Black pig could weigh 70 to 80 kilos. 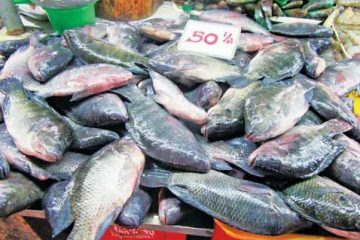 On the other hand, according to the owner’s experience, a native strain will probably weigh just about 25 to 35 kilos in the same length of time. What the Gov. Padilla likes about the Large Black Pig is that they are very docile. They are perfect for grazing because they just graze on whatever is palatable in the field. He usually pastures them in his mahogany plantation and they don’t disturb the land as they don’t burrow in the soil. 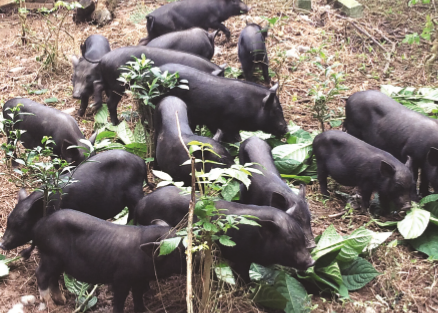 There are money-making possibilities that can be undertaken with the Large Black Pigs. The governor can really multiply them in big numbers. 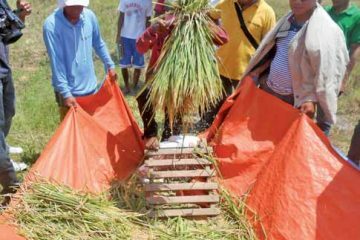 This could attract visitors and the place could become an agritourism destination duly accredited by the Department of Tourism. He could also process the meat into various preparations that will fetch a high price because the pork is something naturally farmed. These could include pork tapa, tocino, longganisa, bottled humba, bagnet, chicharon bulaklak, dinugoan, barbecue, marinated spare ribs and the like. He could also come up with an eating place where visitors can partake of different Large Black Pig preparations. Further, the skin could be processed into leather. Pig skin makes an excellent leather material for bags, belts and the like. Of course, the owner could make money by selling breeders as well as fatteners. Weanlings could be sold at a reasonable price. Others may opt to buy boars as well as females for breeding. And if there is an enterprising guy who is an expert in artificial insemination, he can make money by servicing the requirements of other raisers. The Large Black Pig is considered as one of the biggest breeds which can attain more than 300 kilos. It is a long, deep-bodied pig with large forward hanging ears that cover most of its face. According to various references, Large Black Pig originated from the Old English Hog established in the 16th and 17th centuries. In the late 1880s, records showed there were two distinct types of Large Black, one found in East Anglia and the other in Devon and Cornwall. That could be the reason why the breed is occasionally called Devon or Cornwall pig. 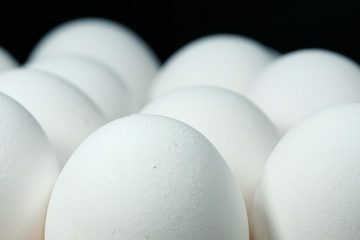 Today, it is widely spread in other parts of the world such as Australia and the United States. Well, sooner or later, the Large Black Pig could also earn a special place in Filipino cuisine. This story appeared in Agriculture Monthly’s April 2017 issue. Is the large black pig also the Berkshire breed from England? Hello! Large blacks are different from Berkshires, though there are people who also breed the latter in the Philippines.